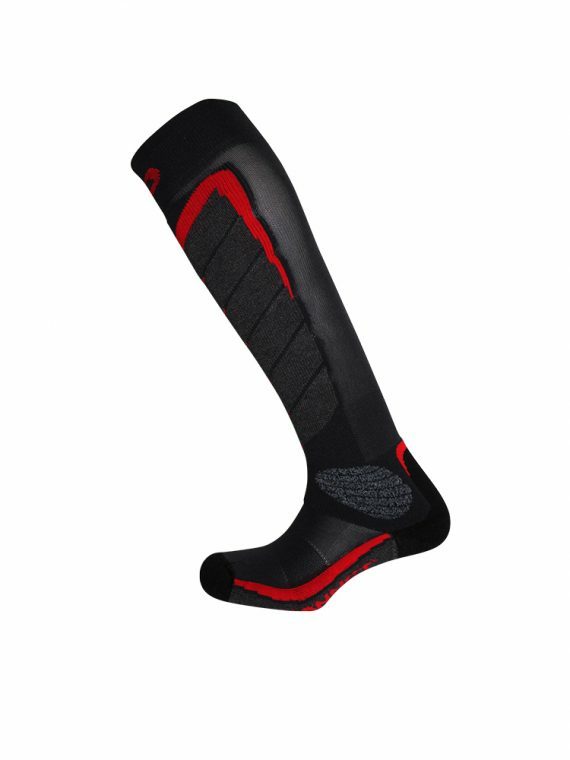 Keep your feet warm and comfortable with these ski socks from renowned French manufacturer, Monnet. 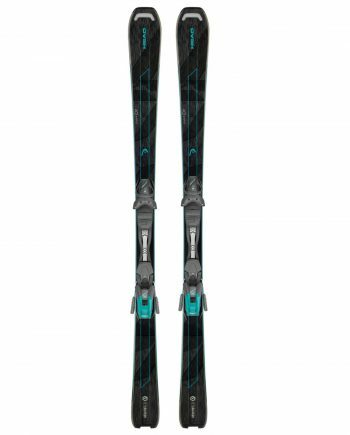 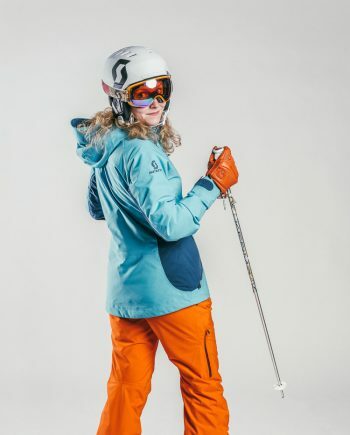 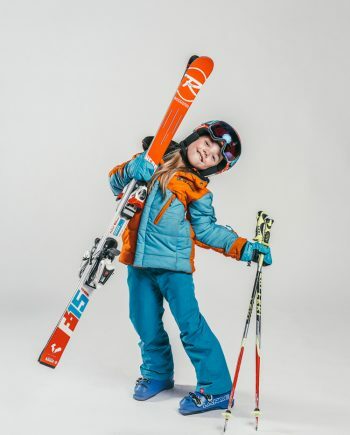 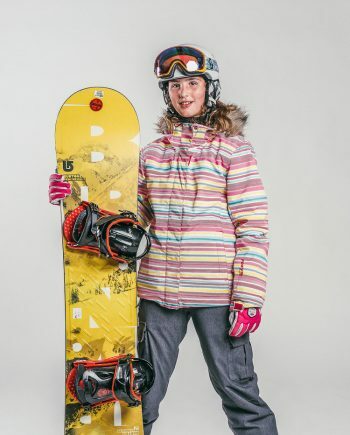 Ideal for skiers and snowboarders, they are available in UK sizes 3-11. 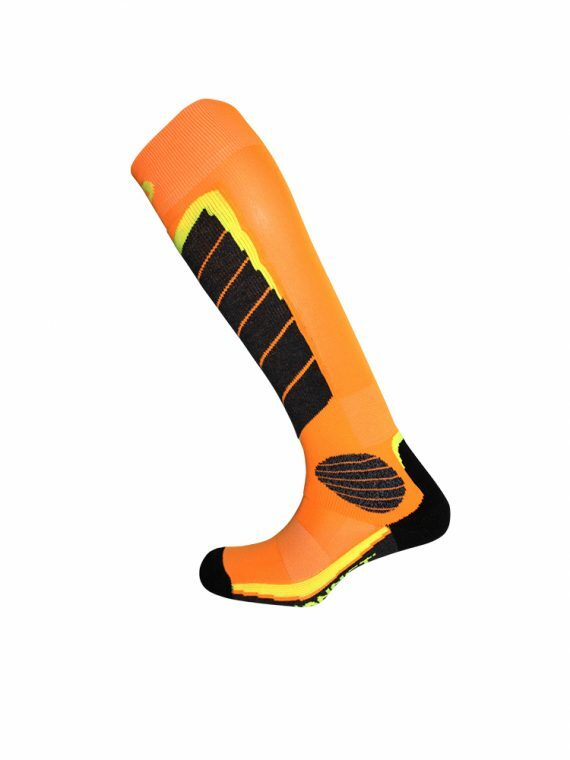 Buy your ski socks here and they will be delivered directly to your accommodation in your backpack with your rental outfit.